Dole Whip Earrings are back! 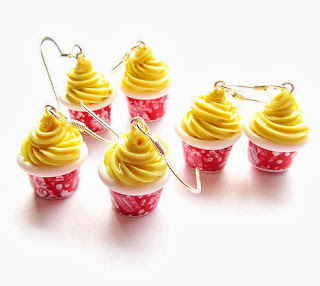 After receiving so many requests for Dole Whip earrings, I have made up a brand new batch and they are available to purchase! Better hurry though... They are going fast! Only 5 pairs left! 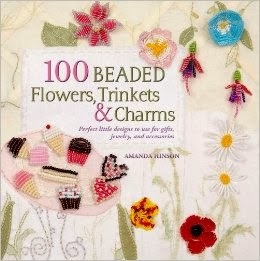 I had made up some necklaces, too, but they are already sold out!